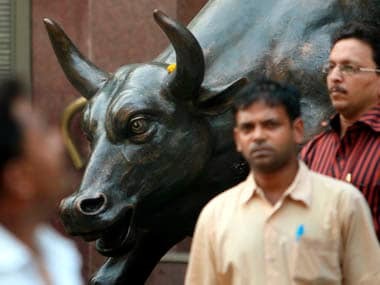 Mumbai: The BSE Sensex retreated from a record high to end flat at 36,541.63 on Friday in volatile trade as investors booked profit in recent gainers despite firm global cues. 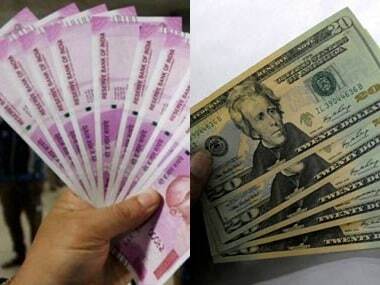 Disappointing macroeconomic data and unabated capital outflows by foreign funds too added to the weak trend, brokers said. 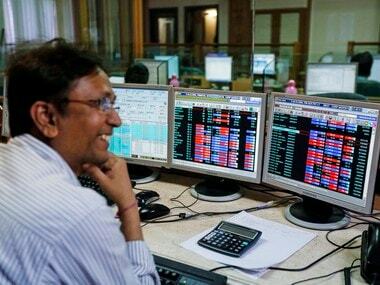 The BSE Sensex, after a better start at 36,635.14, advanced to hit a lifetime high of 36,740.07 amid positive cues from other Asian bourses. However, the emergence of selling at every rise wiped off initial gains completely and the index finally settled 6.78 points, or 0.02 percent lower at 36,541.63. The index had gained 282.48 points on Thursday and closed at a record high of 36,283.25 after crude oil prices posted their biggest one-day drop in two years and the robust start of the earnings season. Brokers watching movement of stocks. Reuters image. The broader NSE Nifty moved between 11,071.35 and 10,999.75 before ending 4.30 points, or 0.04 percent down at 11,018.90. The Consumer Price Index (CPI) inflation rose to a five-month high of five percent in June, while the Index of Industrial Production (IIP) slowed to a seven-month low of 3.2 percent in May. Infrastructure, realty, PSU, FMCG, Power, Capital Goods, Healthcare, Banks, Metal, Auto and Oil & Gas saw profit-booking. 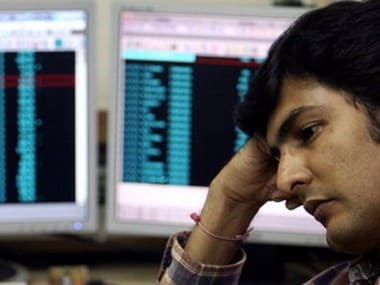 Notable losers were ONGC, Axis Bank, ITC, SBI, ICICI Bank, NTPC, Hero Motocorp, Sun Pharma and Bharti Airtel ended the negative zone, falling up to 2.80 percent. However, Reliance Industries remained in limelight ended higher 1.34 percent after the company on Friday surged past Rs 7 lakh crore mark, making it the second company after TCS to achieve this milestone. Other gainers were Coal India, Maruti Suzuki, Bajaj Auto, Kotak Bank, Asian paints, Wipro, HDFC Bank, TCS, HDFC Ltd, Yes Bank, Tata Steel and Adani Ports ended the positive zone. It was the second week of gains in a row for the markets. 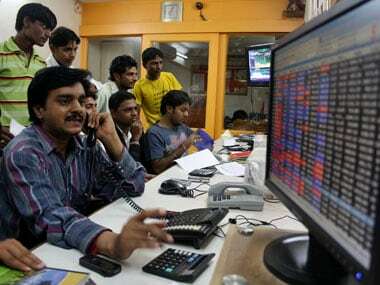 The Sensex recorded a significant rise of 883.77 points, or 2.48 percent, while the Nifty gained 246.25 points, or 2.29 percent, in the week.